Home Politics MEET SLOVAKIA’S FIRST ELECTED FEMALE PRESIDENT - ZUZANA CAPUTOVA. 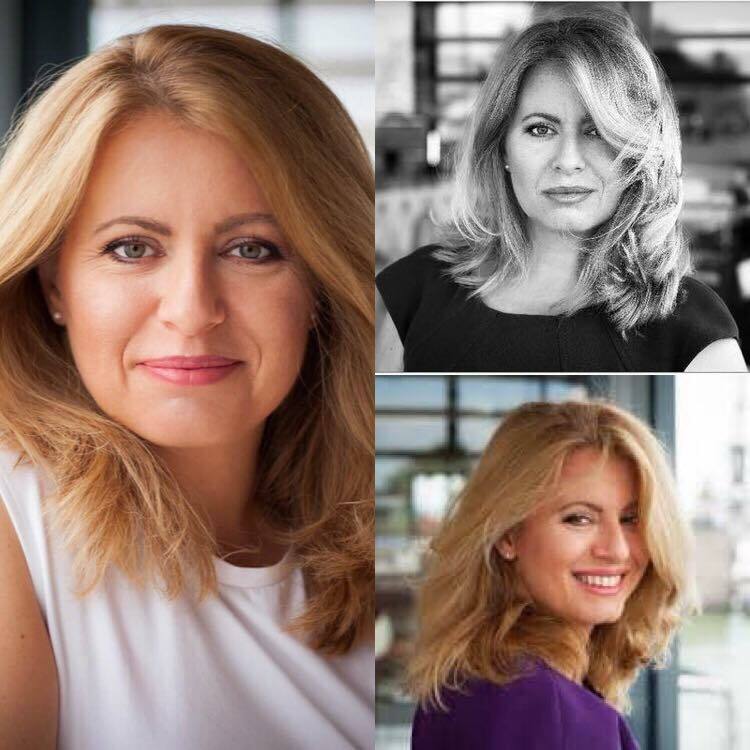 MEET SLOVAKIA’S FIRST ELECTED FEMALE PRESIDENT - ZUZANA CAPUTOVA. A new woman takes her place in history as Slovakia’s first elected female president. Environmental lawyer and government critic Zuzana Caputova handily defeated her opponent, Maros Sefcovic, on Sunday by a count of 58 percent of the vote to 42. Both candidates are considered pro-Europe, though Sefcovic argued that Slovakia retain more decision-making powers. Caputova, who has been called liberal, said she views her election as a signal for change.